List of companies in Mumbai into Data recovery and erasure business are detailed below with address and contacts. Not all provide all type of services, But few are masters and are dedicated for such task and are in business since 1993. Recovery any type of data from external drive, usb, HDD / SDD or any such device used today. Mobile data recovery (iPhone and Android) also possible at these centers. Services like Data Erasure famously known as Bitraser where one can permanently erase important data (Data Wiping) from PC, Laptops, SSD and HDD drives and from high end servers and rack mounted devices in data centers is possible with their services. Bitraser softwares for permanently erasing files and remove folders, also to erase partitions of a drive from any storage media like desktop pc, laptop and others is also possible. 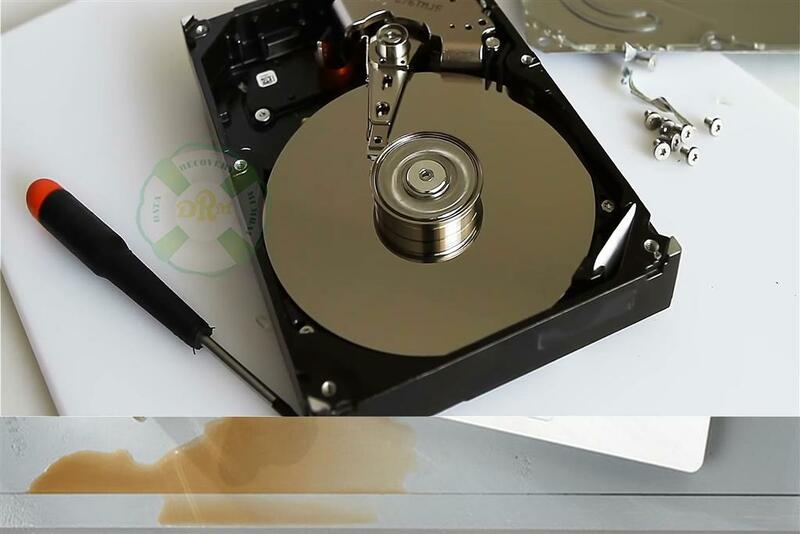 Small centers and big setups are in place for all types of data recovery services in Mumbai with service level charges. Few cost a bit higher with guarantee of no cost if no recovery done. From cheap data recovery services to costly once, all available in City, Navi and Suburban of Mumbai. At times many such services comes handy when data recovery is crucial and money doesn’t matter. Recovering such important and crucial data from accounting softwares drive like tally, encrypted files, flash data, complete server recovery, CCTV and DVR files or a server Hard disk crash recovery is possible as much as 80 to 90% positive chances. Corporate and IT giants have huge datacenter setups for NAS and SAN servers, RAID and other with varieties of services to cater to clients as well as to daily working employees. Digital services like Email, Database, Video files, Photos and Ransomware attack requires prompt recovery and expert / profession services and attention which is possible at few of the below listed recovery centers and companies. Data Recovery Software for Windows, Mac data and iPhone are also available if the online softwares fails to do the task for you. Bitraser services for corporate business and IT companies are of equivalent value at times when companies want data to be permanently deleted (Out Of Recovery space). Bitraser for enterprise, mobile and individual file also possible here. 95, Kanchan Ganga Apartment, Flat no. 3, Ground Floor, Adjoining Balbharti College, SV Road, Jethava Nagar, Kandivali West, Mumbai 400067. Timings : Closes at 8:30 PM. MUMBAI BRANCH : 1001, 10th Floor, Windfall, Sahar Plaza, Next to Hotel Kohinoor Continental, JB Nagar, Andheri Kurla Road, Andheri (East), Mumbai 400059. Timings : Closes at 6:00 PM. NAVI MUMBAI BRANCH : A/601, Sector 30A, BSEL Tech Park, Plot No.39/5 & 39/5A, 6th Floor, Opposite Vashi International InfoTech Park, Near Vashi Railway Station, Navi Mumbai 400705. 1st Floor, 42/44, Walker House, Tribhuvan Road, Opera House, Girgaon, Mumbai 400007. Timings : Open till 7:30 PM. Shop 5 to 8, God’s Gift Tower 2, NM Joshi Marg, Lower Parel, Mumbai 400013. F/99, 1st Floor, Unit no.2, Profit Center, Boraspada Road, Kandivali West, Mumbai 400067. Timings : Open till 8:00 PM. B30/235, Old Anand Nagar, Near Vakola Police Station, Vakola, Santacruz (East), Mumbai 400055. Timings : Close by 6:30 PM. Timings : Open till 6:00 PM. Sadanand Ground Floor, St. Anthony Street, Kalina, Santacruz (East), Mumbai 400029. Timings : Closes at 7:00 PM. E/001, Divine Cooperative Housing Society, Padmavati Nagar, Next to Oberoi Mall, Goregaon East, Mumbai 400063. Timings : 24 hours Open. C/3, Vijay Park Society, Mathuradas Extention Road, Near Atul Tower, Kandivli (West), Mumbai 400067. Delphi 402-404, Business Park, C Wing, Level 4, Orchard Ave, Hiranandani Gardens, Powai, Mumbai 400076. Closing Time : 6:00 PM. C/9/2-1, Near Hotel Abbott, Sector 2, Vashi, Navi Mumbai 400703. Timings : Till 7:00 PM. StorIT Data Storage Solutions India Pvt Ltd.
202, Vardhaman Market Cooperative Society Premises, Plot No. 75, Sector Vashi, Navi Mumbai 400703. For far north Mumbai locations like Vasai and Virar, Below are address of recovery centers. Building No.8, Shop No.4, Kshitij, Bhau Nagar, Near New Viva College, Chintamani Vihar, Tirupati Nagar Phase 2, Tirupati Nagar, Virar West, District Palghar (Mumbai North) 401303.